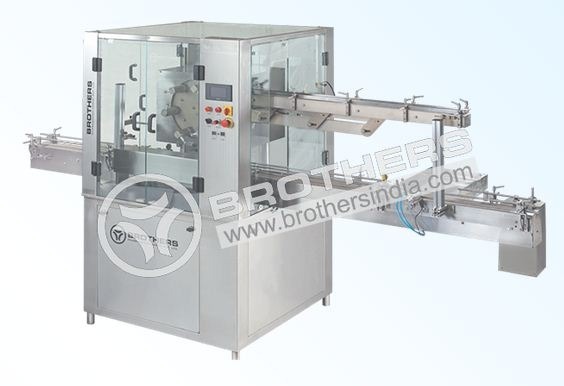 Brothers India is a leading High Speed Leaflet Pasting Machine Manufacturer in India. Our Machines are being used pharmaceutical industry on a large scale. We have our clients outside India also.